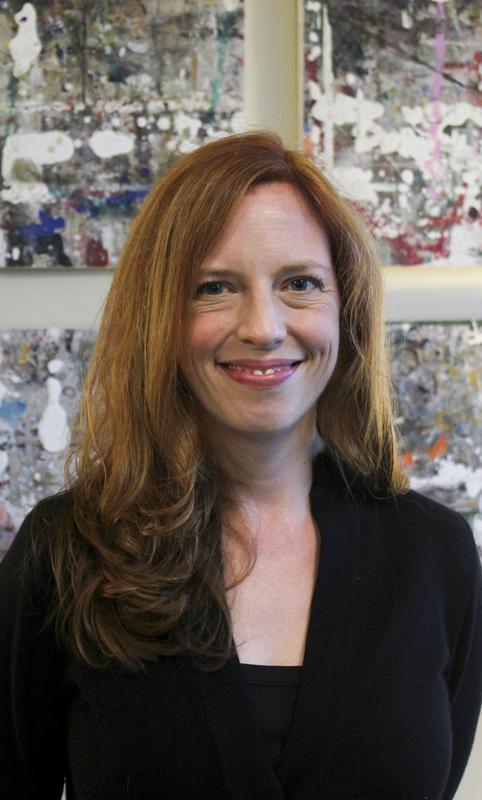 Susan Kirtley is an Associate Professor of English and the Director of Rhetoric and Composition at Portland State University, where she is developing a Comics Studies program. Her research interests include visual rhetoric and graphic narratives, and she has published pieces on comics for the popular press and academic journals. Her book, Lynda Barry: Girlhood through the Looking Glass, was the 2013 Eisner winner for Best Educational/Academic work; she is currently working on a new book on comics. Susan’s term of office with the Forum will continue through conference year 2020.